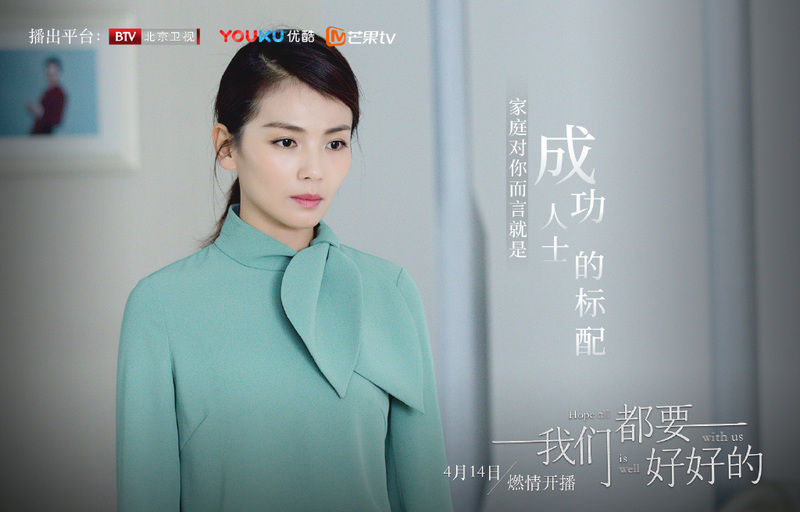 After Ode To Joy, Liu Tao and Yang Shuo are working together in another urban drama. Hope All Is Well With Us 我们都要好好的 is a 40-episode modern tale that tells the story of two people, Xun Zhao who is from a well off family and Xiang Qian who was raised in an ordinary family. Despite coming from different social backgrounds, they fall in love with each other and start a family. 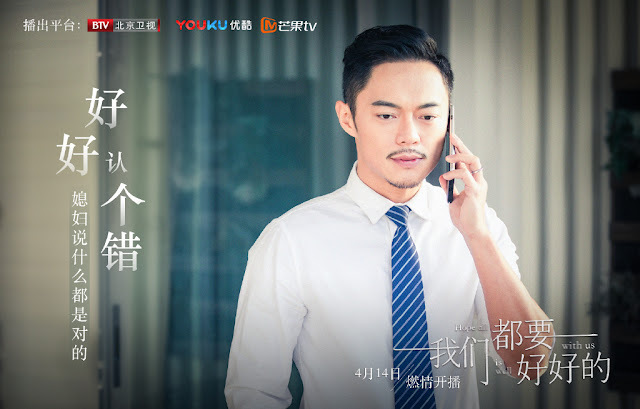 While Xiang Qian is talented enough to be accepted into a prestigious financial company, he has to work tirelessly to prove his worth. 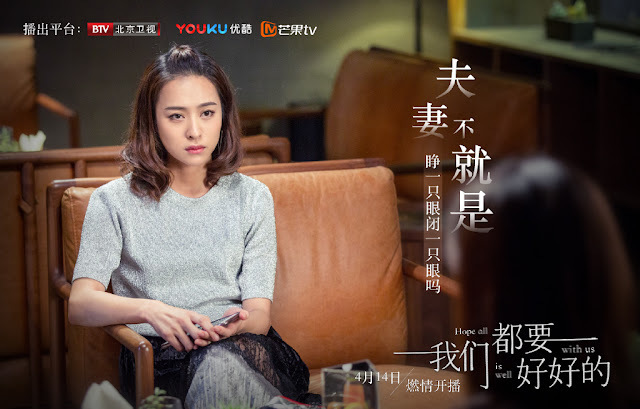 Xun Zhao on the other hand, has given up her career to focus on being a housewife but can't seem to adjust to her new life. Their relationship deteriorates and Xun Zhao succumbs to depression. The couple have no choice but to call it quits. 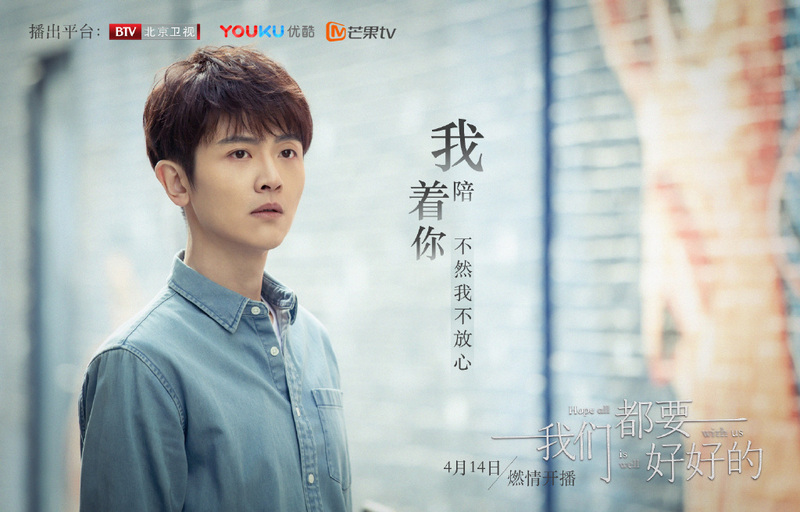 Both Xun Zhao and Xiang Qian try to start over while dealing with their past. They are joined by the adorable child actor Zhang Yihan (Ten Miles of Peach Blossoms), Gina Jin Chen (Mengfei Comes Across), Liu Duanduan (Old Drift) and Cai Zilun (Jing Zhe). 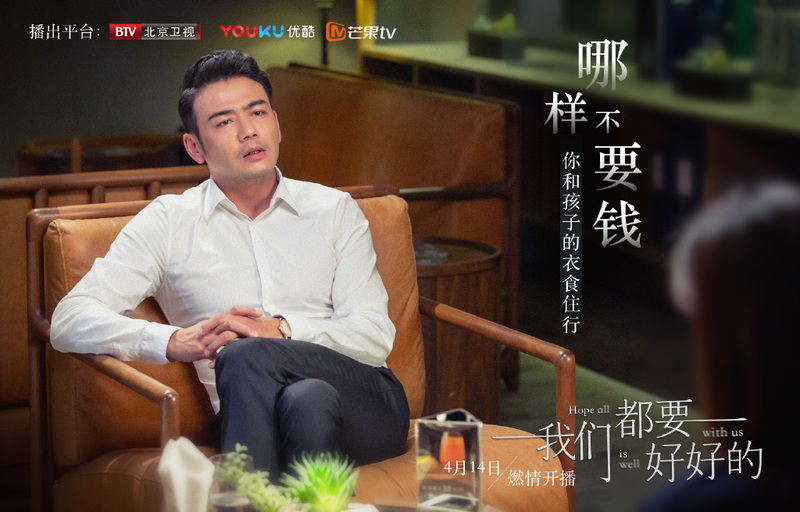 This is probably the third time Yang Shuo and Liu Tao have worked together. The first two were in Ode To Joy 1 and 2 where they proved to have sizzling chemistry. Liu Tao has been making her mark in the entertainment business for a while now, and it's no secret that she can act making her a perfect choice to play the troubled wife and mother. One thing to note is that people seem to be taken by Zhang Yihan. I mean how can you not be? The little boy is cute, talented and charming. He looks so sad in the photo though as Hope All Is Well With Us seems to depict another dysfunctional family just like All Is Well.